We invest in the latest technology and equipment to ensure a safe, long lasting job. From stress testing the drain field to troubleshooting septic tanks, we are available to handle many different septic system needs. 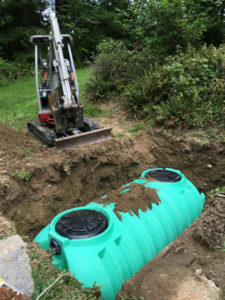 With 24-hour emergency septic repair service, we are able to resolve sudden septic tank problems, quickly and efficiently. 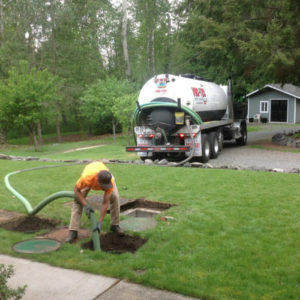 So, if you are facing unexpected septic system issues, call us day or night, for a professional emergency septic repair service in Burien. 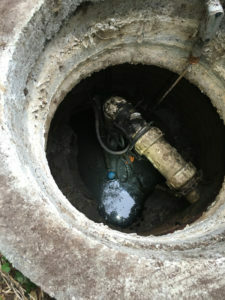 Our highly trained technicians are ready and equipped to meet your emergency septic repair needs at a reasonable rate. We are an environmentally responsible company. That is why we dispose of septic system waste in a legal manner. Municipal, commercial and residential customers all rely on us for emergency septic pumping & cleaning in Burien and the surrounding areas. With fast response and competitive pricing, we have become the go-to company for emergency septic pumping & cleaning. We take safety very seriously. Our team knows how to complete emergency septic pumping & cleaning jobs to excellent safety and workmanship standards. If you need a fast, professional septic tank pumping, give us a call! We offer emergency septic pumping & cleaning services in Burien and the nearby communities. We understand that when you hire our septic tank professionals, you expect the job to be done right way, the first time. We have the knowledge and experience to complete septic tank pumping jobs correctly. Our friendly team also addresses any questions and/or concerns our clients may have along the way. If you are seeing any of these signs and symptoms, give our septic experts a call to prevent total system failure. For emergency septic repair services in Burien and the surrounding communities, call VAC-TEC LLC at (206) 339-0039.